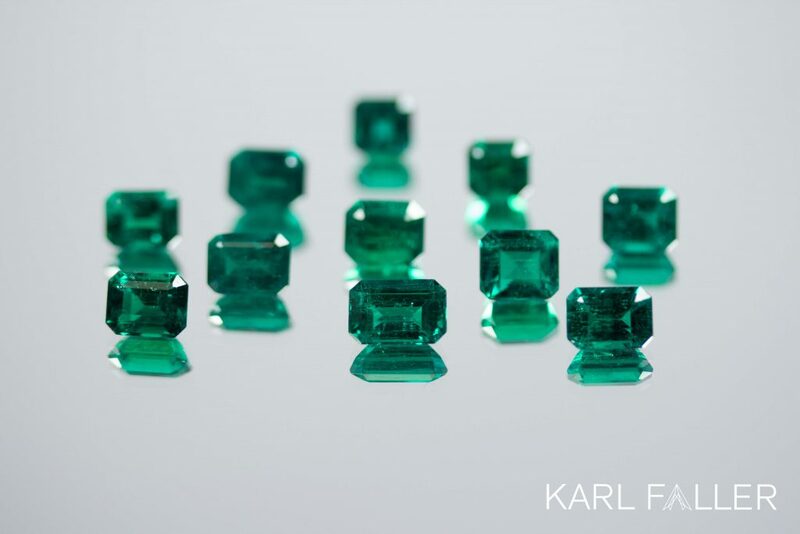 Emerald fac. emerald cut 9,43 ct.
Ruby fac. 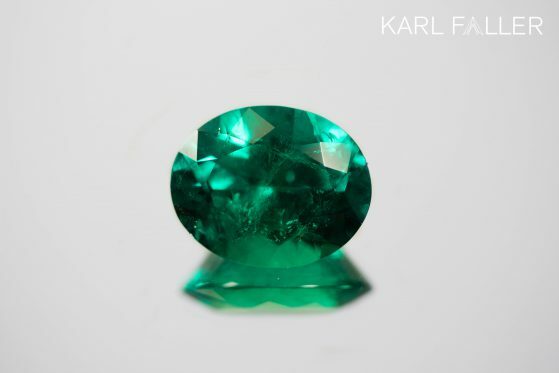 no heat, oval 4,24 ct.
Emerald fac. 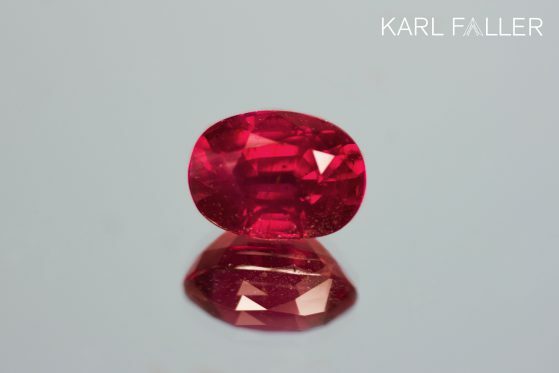 oval 8,59 ct.
Sapphire fac. 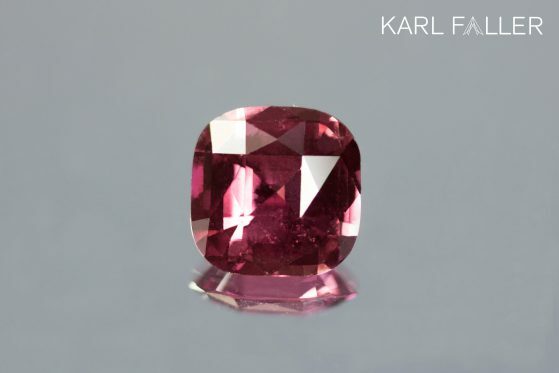 purple, cushion 4,08 ct.